As the population continues to grow and our resources become more scarce, the only rational way to solve this crisis is by living more sustainably. Most people nowadays are situated in urban areas which are predominantly manmade, disconnecting us from the natural environment. 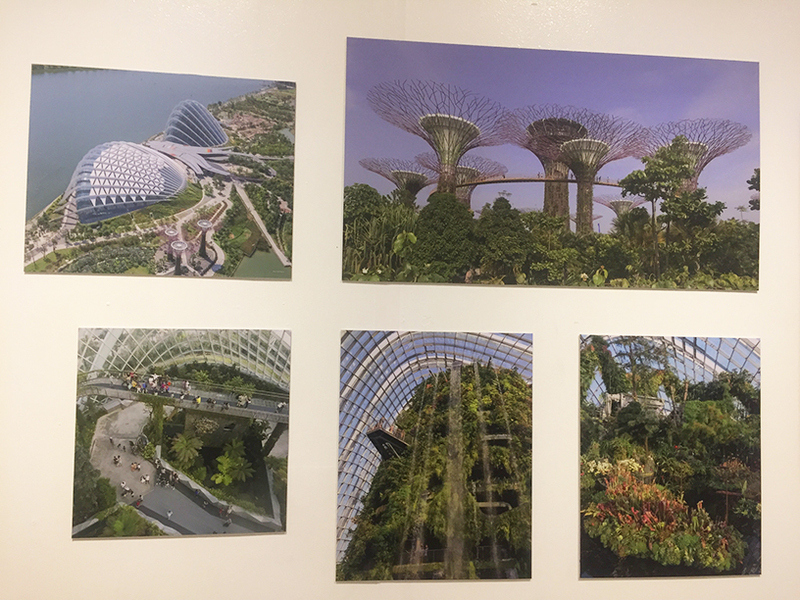 The Ayala Museum is holding an exhibit on Living Architecture, which they described as an approach that helps re-integrate our manmade structures back to nature. The movement began in the 20th Century and is currently flourishing, thanks to the technological innovations we have made in the past few decades. 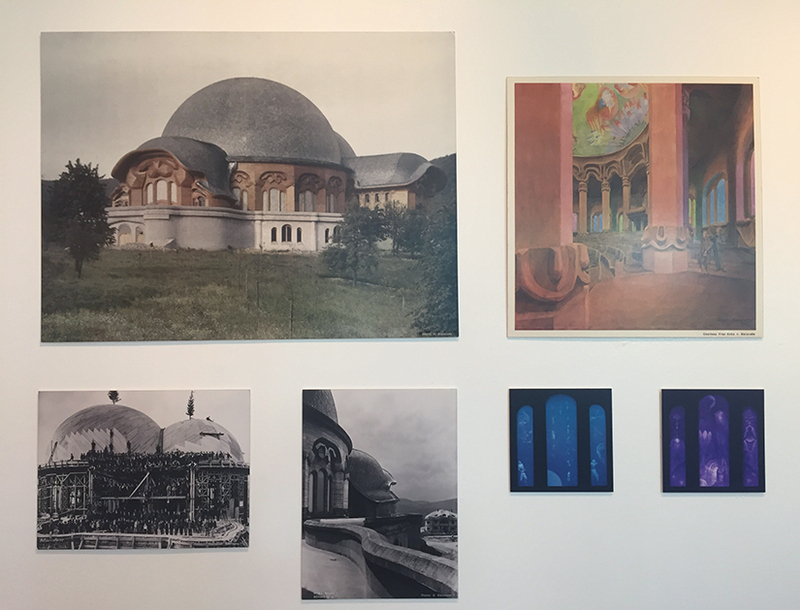 Architects in the early 20th Century wanted to redefine the concept of buildings. Rather than creating boring cubic structures, architects in this era began taking inspiration from the natural world. Fallingwater is a residential family home in Pennsylvania built in the 1930’s. 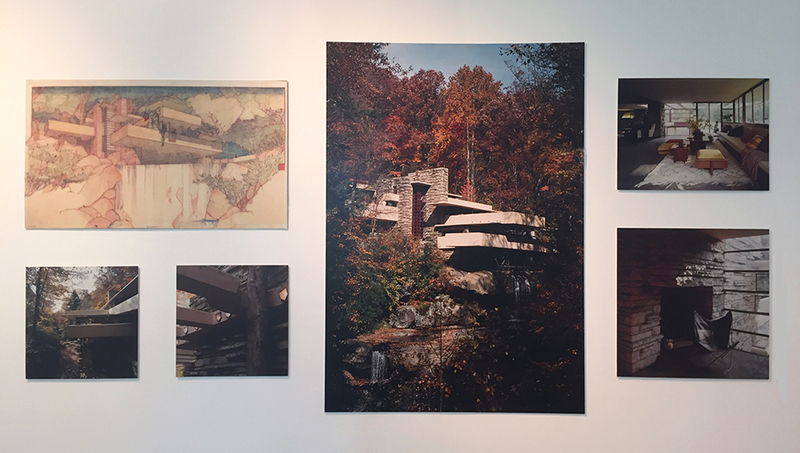 Wright set the house on top of a natural waterfall, incorporating the building into the surrounding forest rather than destroying it. Wright also used natural stone for the walls and the floors to help the house blend into the environment. The Sagrada Familia in Barcelona is a church that lacks any ornamentation. The structure in itself contains a lot of intricate details that serve as “decorations” for the building. Gaudí was always fascinated by nature’s “designs,” creating buildings based on the structure of trees, with “branches” and “leaves” sprouting from its foundation. Steiner’s designs were often inspired by metamorphosis and spirituality. As seen in the First Goetheanum in Switzerland, the domes are comparable to a shell of a nut that confines what’s inside it. Similarly, the connected domes symbolise the link between the spiritual and the physical worlds. With cities damaged and economies collapsing after the Second World War, functionalism seemed like the sensible choice to help rebuild urban areas. Some architects wanted a more humane approach to architecture and strove to balance aesthetics and function, proving that cutting-edge design doesn’t have to be unnecessary. 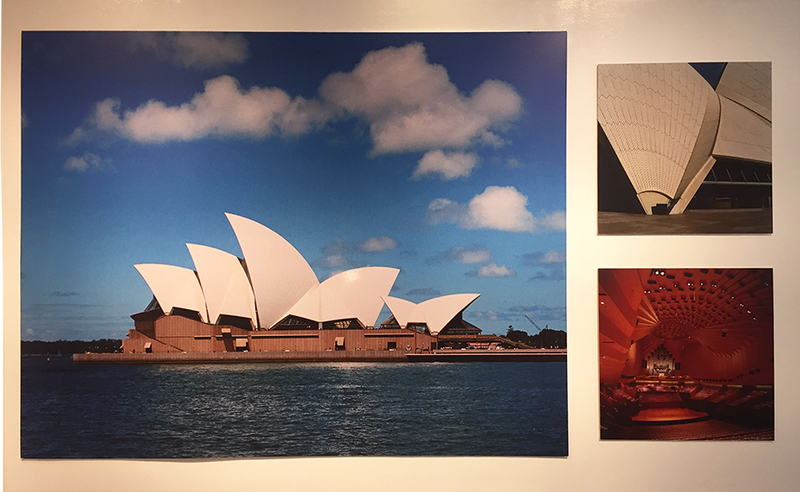 The Sydney Opera House is no doubt Australia’s most distinctive building. Utzon subverted the conventional silhouette and created sculptural, shell-like structures to shelter the interior. He envisioned it to look like the sails of a ship since it’s situated near the water. 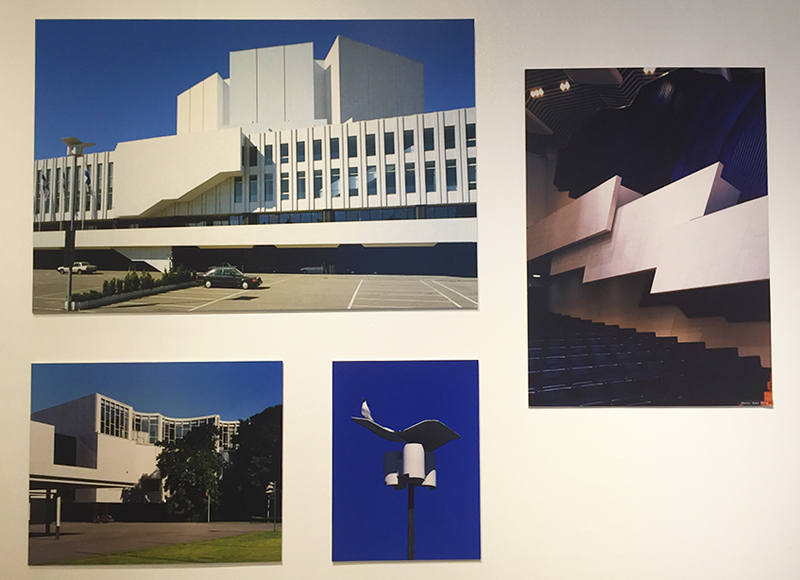 Aalto is best known for Finlandia Hall, an asymmetrical building with various cubic protrusions that aim to improve the acoustics inside the building. Other than architecture, Aalto also experimented with wood and incorporated his innovations (such as bent wood) into furniture design. 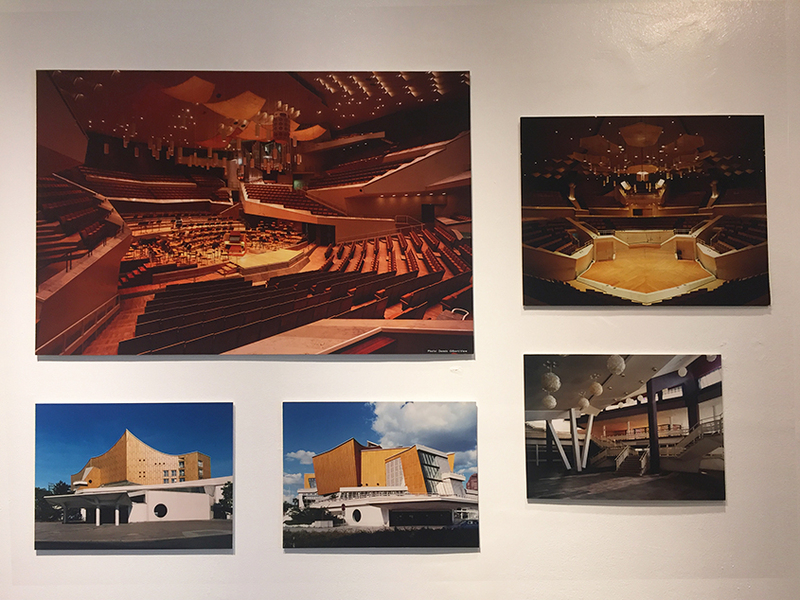 Scharoun believed that buildings should be designed from the inside-out, taking into consideration its indoor function before designing its exterior. This is exemplified in the Berliner Philharmoniker where the orchestra is situated in the middle of the room to allow the audiences to be closer to the performers. Postmodernist buildings in the 60s and 70s were rich in symbolism. Architects took cues from the modernist perspective but integrated traditional motifs that were influenced by the culture of the place. Local handicrafts and materials were also used for the building’s construction. The Jean-Marie Tjibaou Cultural Centre in New Caledonia was inspired by the traditional Kanak houses but also made use of modern, lightweight materials – together with wood and stone – to create the pavilions. It showcased the Kanak culture’s relationship with nature by setting it in the forest while at the same time introducing newer materials for its foundation. 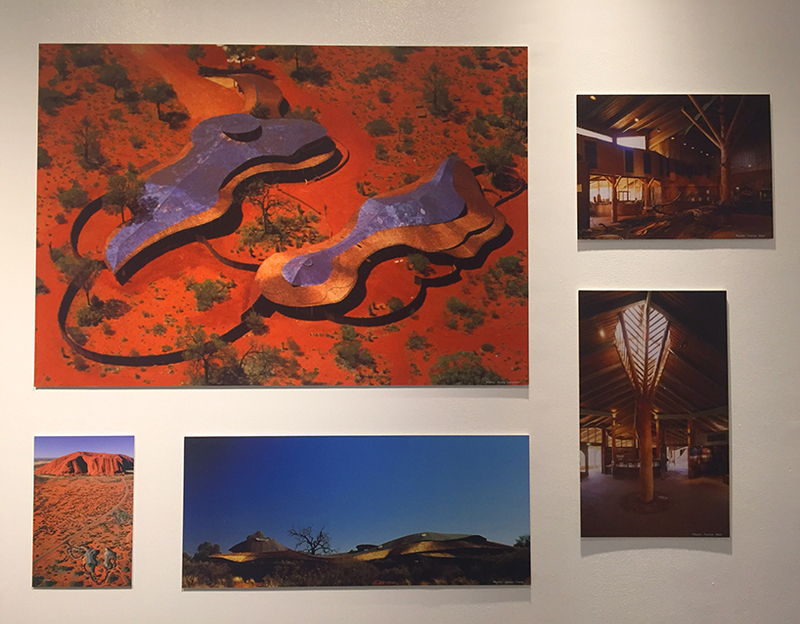 The fluid design behind the Uluru-Kata Tjuta Cultural Centre represents Kuniya and Liru, two mythical figures in Anangu folklore who take the shapes of snakes. They are said to be the “ancestors” of Tjurkurpa, an abstract concept that Anangu culture is founded upon. 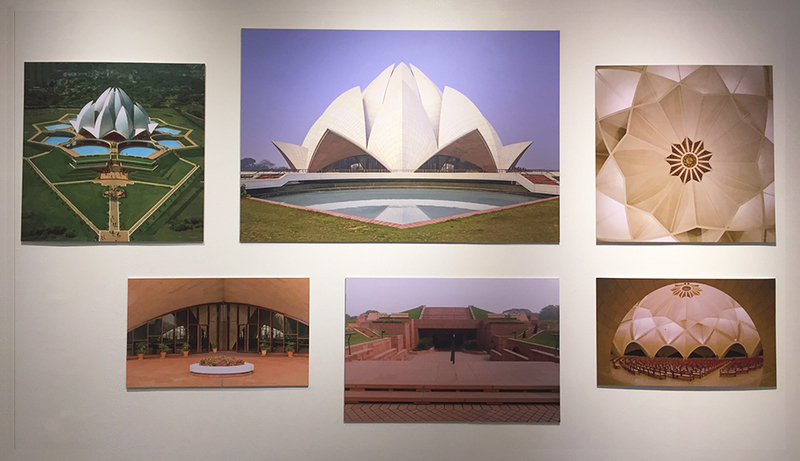 The Lotus Temple in New Delhi was built for the Baha’i Faith, a teaching that believes in the equality of all religions. Sahba appropriately chose the lotus flower as its blueprint, since the lotus is an important figure in various religions, symbolising the union of India’s diverse people. The 21st Century welcomed a technological boom that allowed us to create buildings more efficiently and sustainably. While industrialisation has negatively impacted our ecosystem, technology is also constantly evolving and improving, allowing us to benefit from it more. 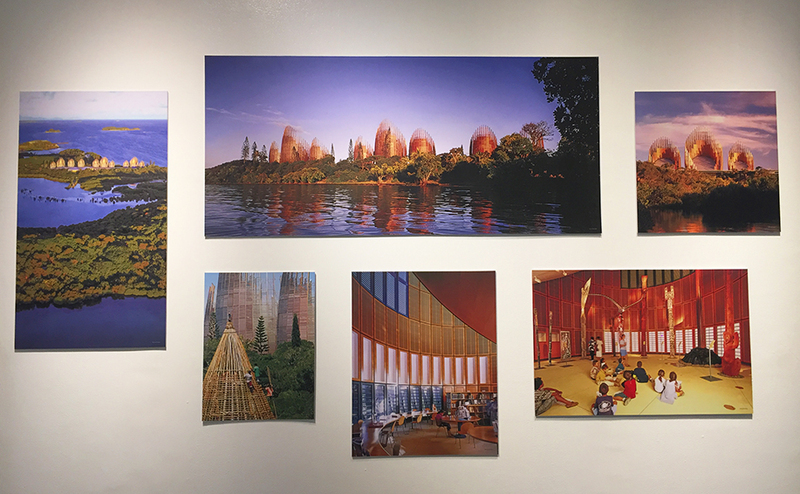 Contemporary architects take a holistic approach to ensure a balance between environmental preservation, community building, and urban development. 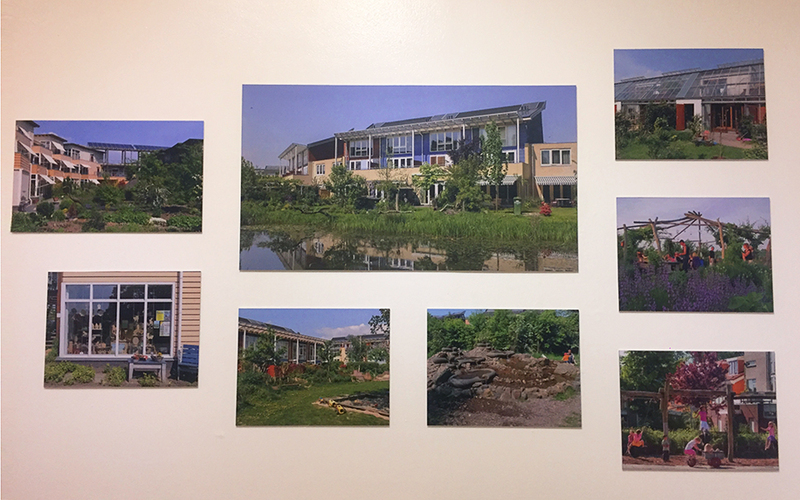 These are some great examples of projects that are either low-impact, self-sustaining, or environmentally beneficial. The trails coursing through Norway’s dramatic landscape leaves no mark on the delicate ecosystem. The elevated forest paths give room to the trees by winding around them while the pavilions are constructed with metal and glass coatings to help insulate them from the harsh climate. 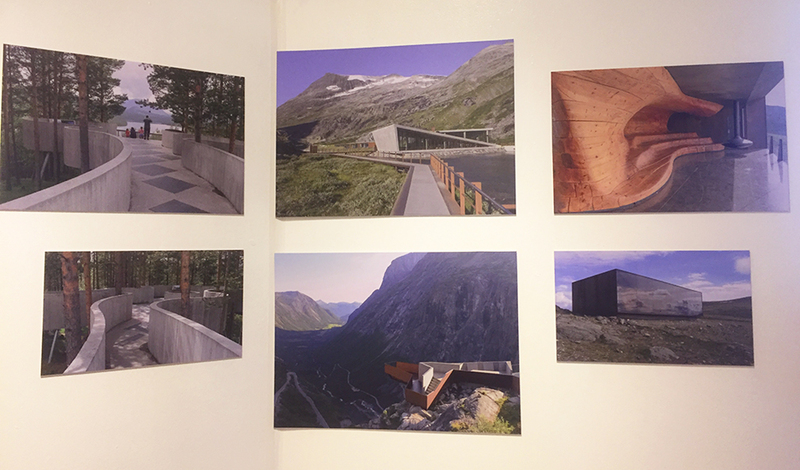 It exemplifies how manmade structures can coexist peacefully with the natural environment. The project consists of climate-controlled glasshouses that simulate various biomes which are now home to multiple species of plants. It is both aesthetically pleasing and beneficial since it cleans the air. This is one of the rare instances where urban development can actually rehabilitate the environment as opposed to destroying it. 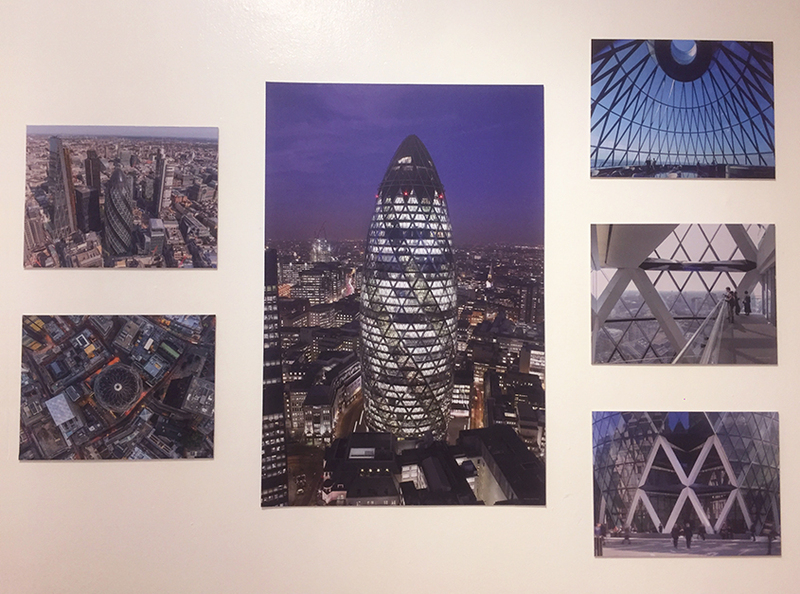 Also known as “The Gherkin,” this London landmark does not a require a large amount of electricity to sustain itself. It’s aerodynamic shape allows wind to easily pass through it which naturally ventilates the building, while its glass façade and circular shape helps sunlight permeate easily. Situated in a Balinese rainforest, these thatched houses are built out of bamboo, grass, and adobe. 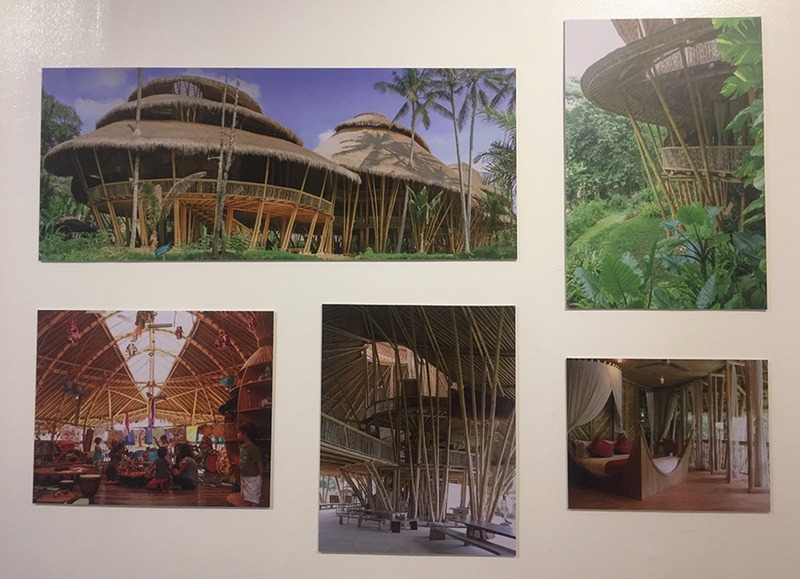 Bamboo is not only an incredibly sturdy and hardy material, but it is also the fastest growing plant in the world which makes it an ideal, sustainable material for construction. The buildings also have aerodynamic forms to help improve ventilation and lighting. This metallic, vortex-like aquarium stands out like a UFO in the Kastrup flatlands, but barely leaves a negative impact in the surrounding environment. The building supplies its aquarium water from the Øresund Strait and recycles it to cool the building before purifying it and releasing it back to the sea. It also collects rainwater (as opposed to using tap water) and heats itself with biofuel. This eco-village in Culemborg is non-polluting and car-free, comprising of homes, offices, shops, a school, and an urban farm. The neighbourhood is set near a water-collection area which can be used for the farms dotted around the district. Their societal system requires cooperation and initiative within the community since they are a self-sustaining district. Urban life does not have to oppose the environment. Architects and scientists are constantly finding solutions for a perfectly sustainable urban model. The rest is up to us to live more mindfully to ensure the preservation of our irreplaceable ecosystem.